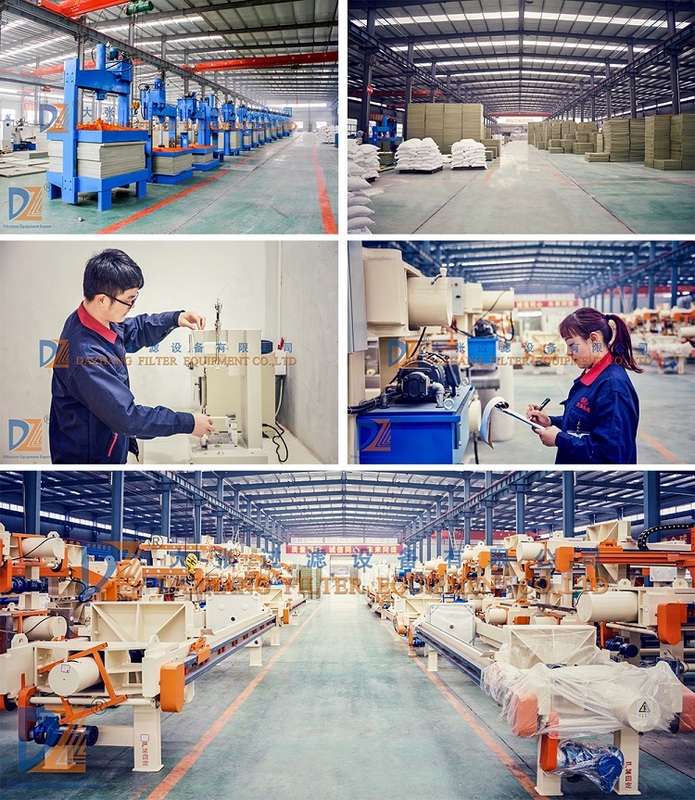 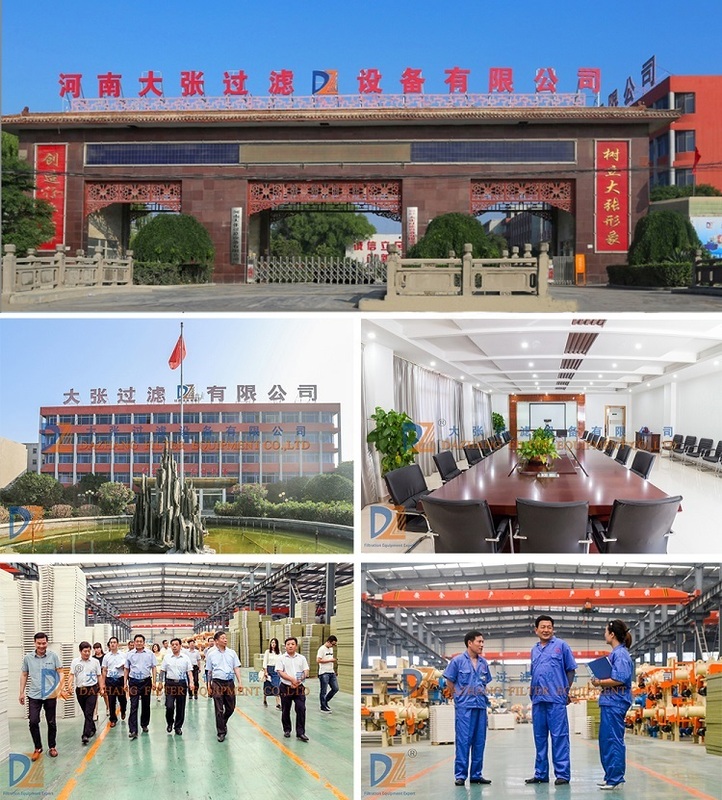 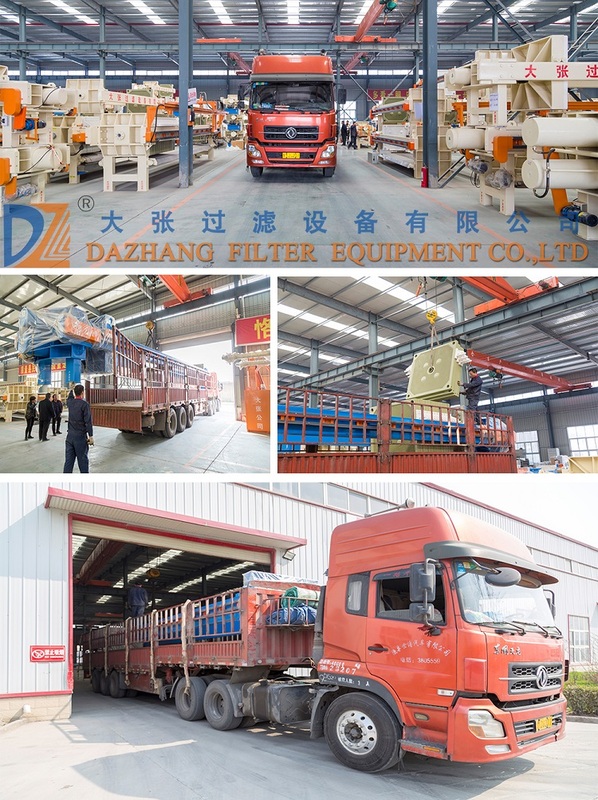 Dazhang High Pressure Membrane Filter Press hydraulic wine press adopts international advanced TPE membrane technology, so that ensure stable performance and long life-span, and widely used for various industries. 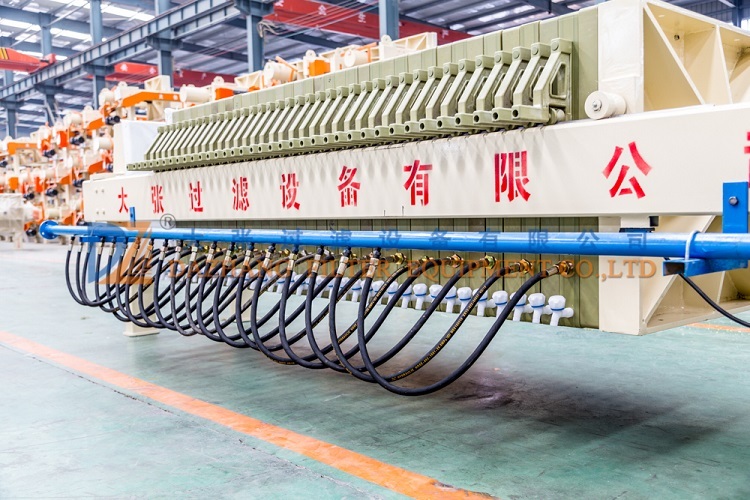 Hydraulic filter press use electrical-contact pressure meter to realize pressure keeping, so it is features of easy operation, stable performance, but the cakes are discharged manually. 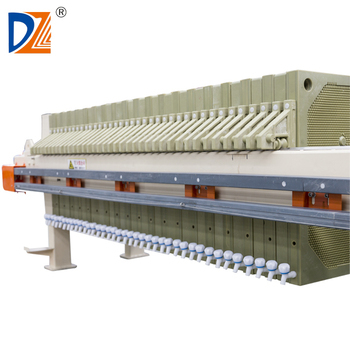 So it suitable for the filter press which filtering area is not too big and have no too much plates. 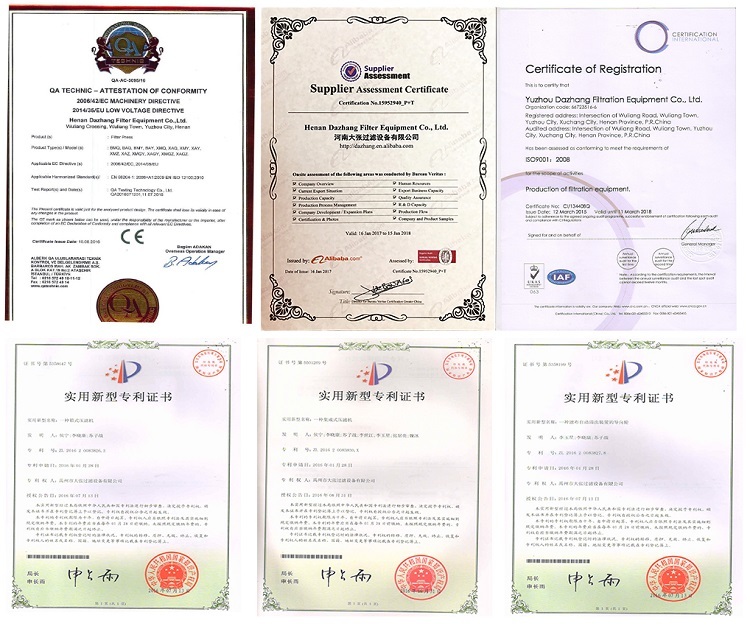 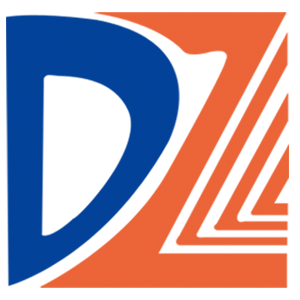 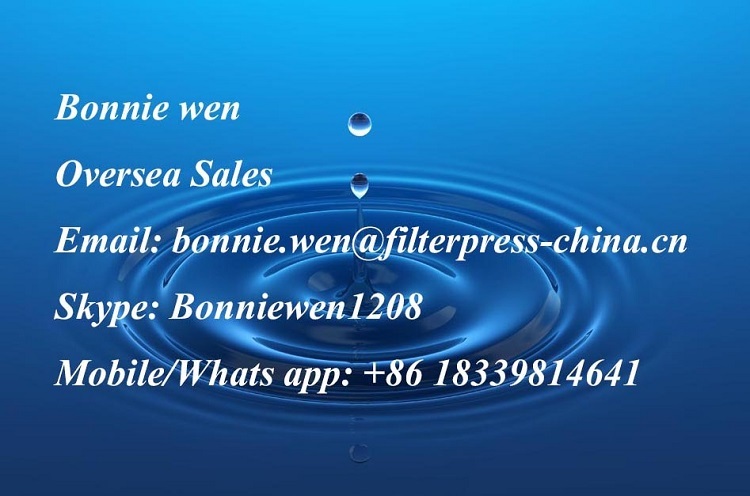 Membrane filter perss specially apply to easy volatile, toxic, Irritating material or mining industry, or users who request good operating environment and low cake moisture.